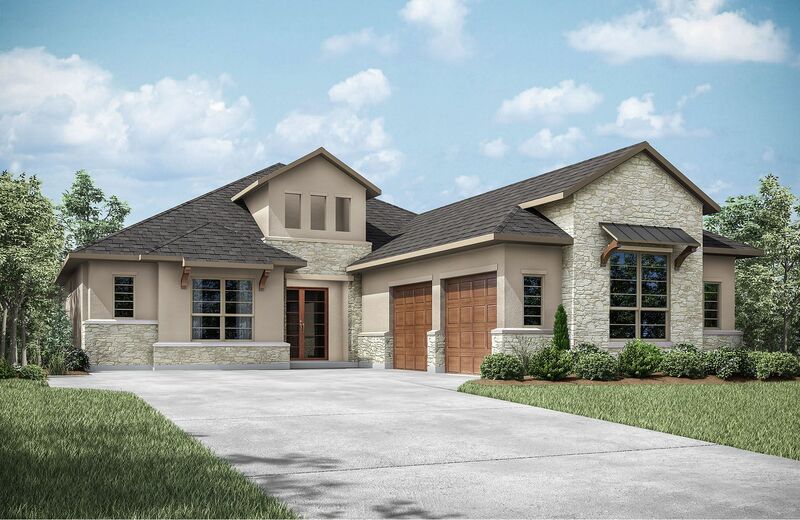 Drees Custom Homes features amazing home sites in the exclusive Villas of Hogan's Glen neighborhood set in the rolling hills of the charming town of Trophy Club, Texas. Villas of Hogan's Glen is located next to the prestigious and world's only Ben Hogan designed championship golf course. This incredible lifestyle community will be served by the award-winning Northwest ISD. This charming country club community is easily accessible to Dallas and Fort Worth.